Apex Kidney Care Pvt. 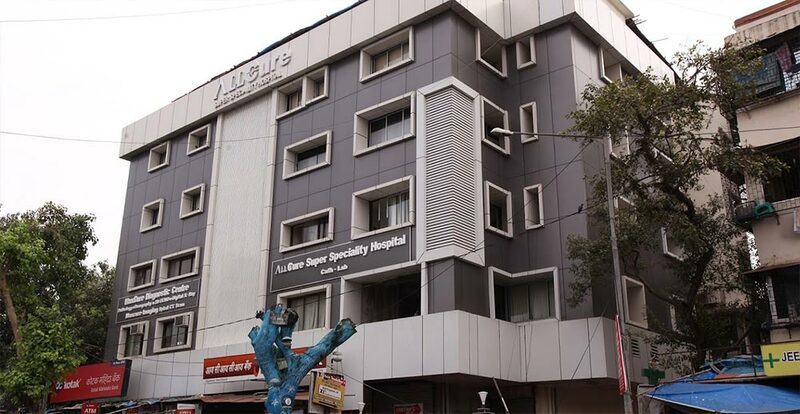 Ltd. is now opening its latest branch at the AllCure Multispeciality Hospital located at Jogeshwari. As always the Unit has passed strict standards followed by the Quality control team from AKC. It is going to be inaugurated by the Chief Minister of Maharashtra, the Honorable Shri Devendra Fadanvis. The Dialysis Unit is a 4 bedded Unit with state-of-the-art machines and a Water treatment plant. The centre is easily accessible from both the Jogeshwari Station and the Western Express Highway.